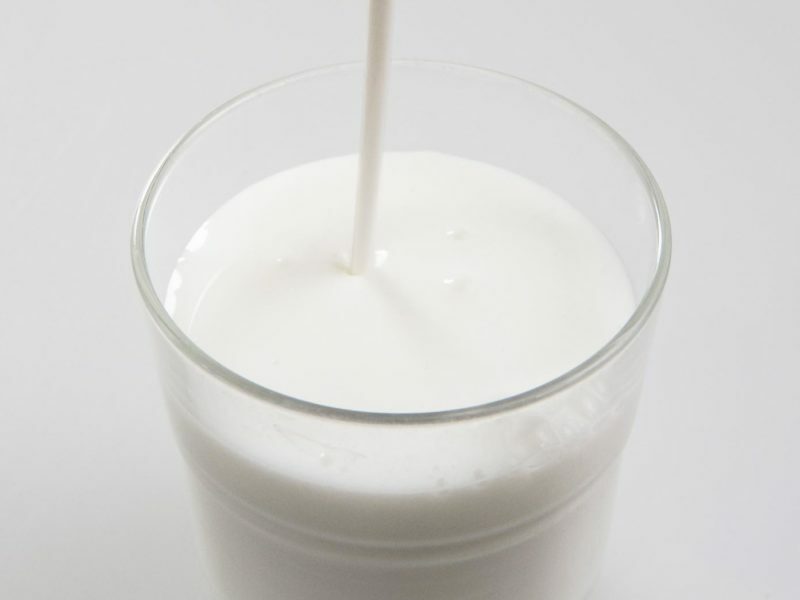 The Kuopio Ischaemic Heart Disease Risk Factor Study ongoing at the University of Eastern Finland explored the associations of fermented and non-fermented dairy products with the risk of incident coronary heart disease. Approximately 2,000 men participated in the study. Their dietary habits were assessed at the beginning of the study in 1984-1989, and they were followed up for an average of 20 years. During this follow-up, 472 men experienced an incident coronary heart disease event. © reallygood.com 2019. All rights reserved.